Welcome to Trend Construction Inc., the premier provider of roofing and home improvement products and services in Minnesota. We’re your partners in taking care of your home and your family. Let’s talk about your project and we’ll show you how we get things done the “Trend” way. Every homeowner wants to ensure a safe and comfortable place for your family. To help you achieve this goal, we offer quality home improvement products and services. Whether it’s a simple repair or a large, complex renovation project, we can meet your needs. We are the company you can call for new roofing installation, roofing repair, and home improvement projects in the South Metro, Minneapolis - St. Paul and The Surrounding Twin Cities Metro Area. Trend Construction Inc. is licensed, full service home improvement contractor based in Minnesota. We take pride in providing high quality work and professional service. The company has been in the industry for more than three decades, serving the needs of homeowners from across the Twin Cities and Western Wisconsin. As a family-owned and operated business, Trend focuses on providing reliable and cost effective solutions to families in the communities we serve. 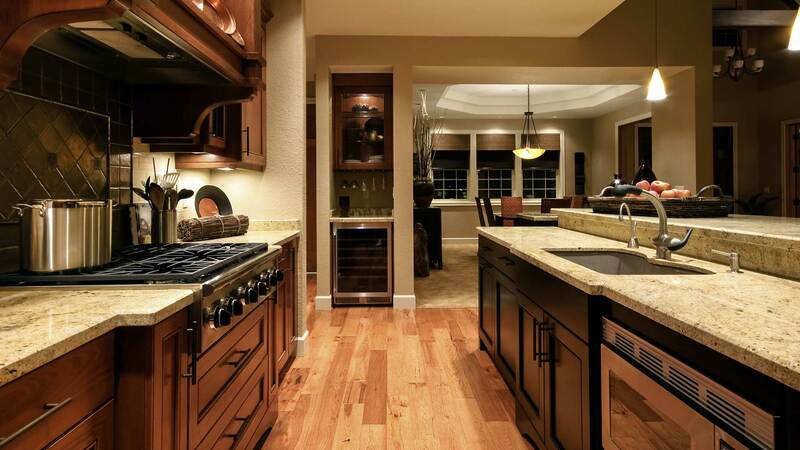 Restoring and remodeling your home should be exciting, not stressful. At Trend Construction Inc., we streamline the process by offering the products and services you need, all under one roof. Do you need the expertise of a licensed contractor for your next construction or remodeling project? 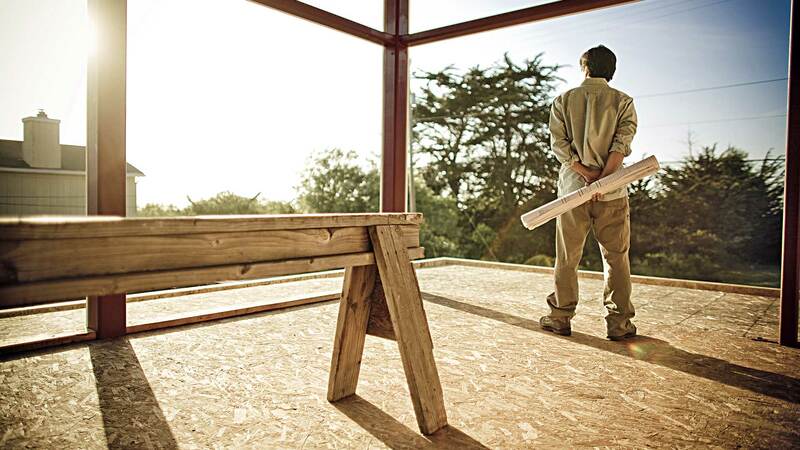 Whether you’re adding a new room or building your home from scratch, we’ve got you covered. Do you have a warranty service request? We’ll take care of it. It’s our goal to make the entire home improvement process as simple and worry-free as possible. We’ll guide and serve you from start to finish, and beyond. Does your roof, siding or windows need repair or replacement? Consult Trend Construction Inc. today to know more about our high quality branded roofing materials and our team of licensed technicians. Tell us what you need and we’ll take care of everything, from supply to installation. Trend Construction is an award-winning home improvement contractor with a solid reputation for excellence and customer satisfaction. 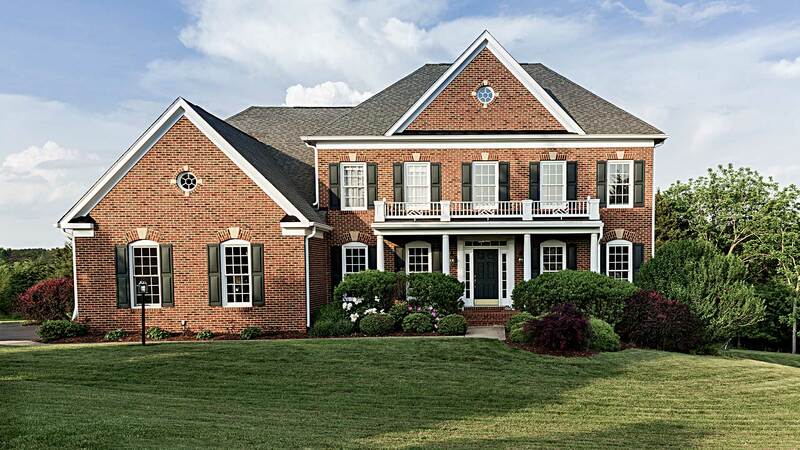 When you work with Trend Construction Inc., you’re dealing with a certified contractor that has more than 30 years’ experience in the home improvement industry. We install, repair, and maintain roofs, windows, sidings, and gutters. We offer storm damage repair service and assist homeowners in filing an insurance claim. Visit our Insurance page to learn more. We also provide quality roofing and remodeling services for Eagan and Burnsville residents. We have the expertise to give the results you desire on a schedule that works perfectly for you. Trend Construction Inc. would be happy to work with homeowners in Eagan and Burnsville for all roofing and remodeling needs. We are at your service and just a phone call away! We are always ready to provide the products and services you need. Tell us about your project and we’ll show you how we can help. Call (952) 440-4440 or send us an email to discuss your needs, get a free estimate, and schedule a consultation with one of our home improvement specialists.